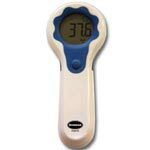 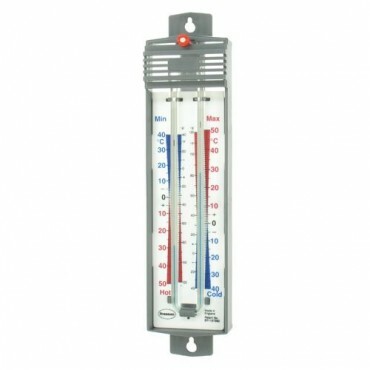 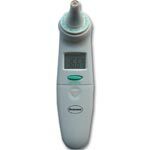 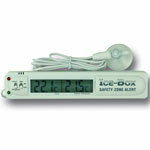 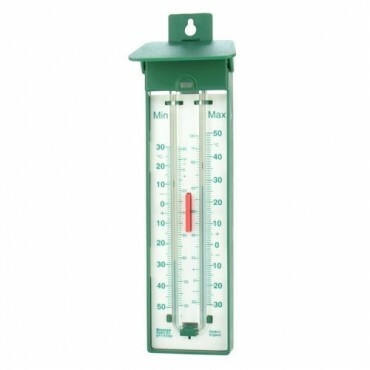 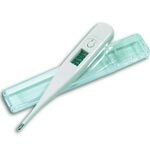 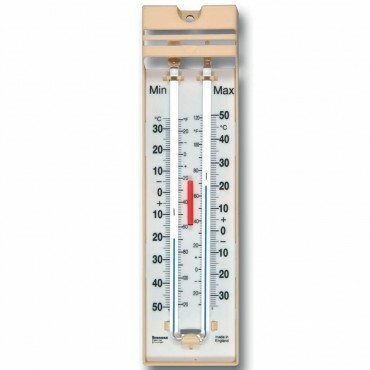 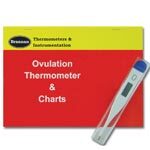 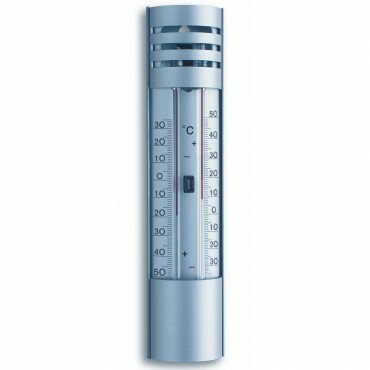 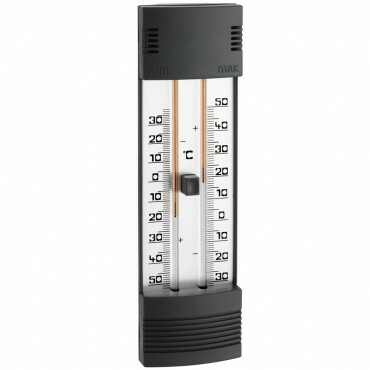 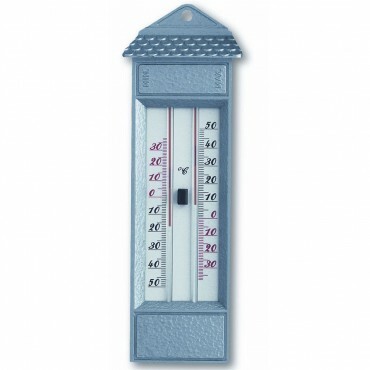 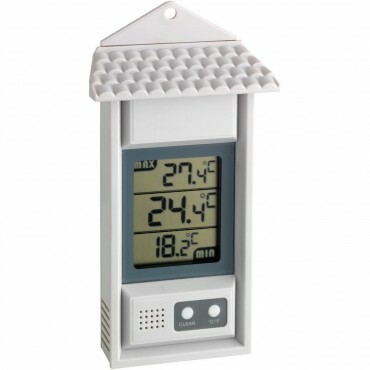 Here we have an excellent range of thermometers designed to be placed outside to measure minimum and maximum temperatures reached. 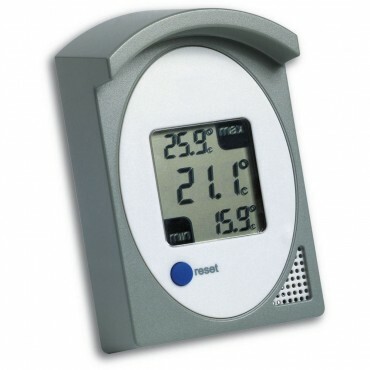 We stock a combination of units, ranging from data loggers, to window thermometers, through to wireless temperature and humidity stations. 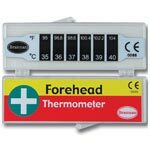 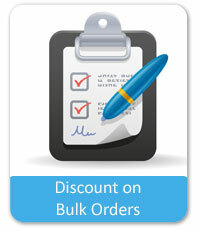 If you would like any further information on any of our products, please call us on the telephone number at the top of the page, or send us an e-mail via the Contact Us page on the website.